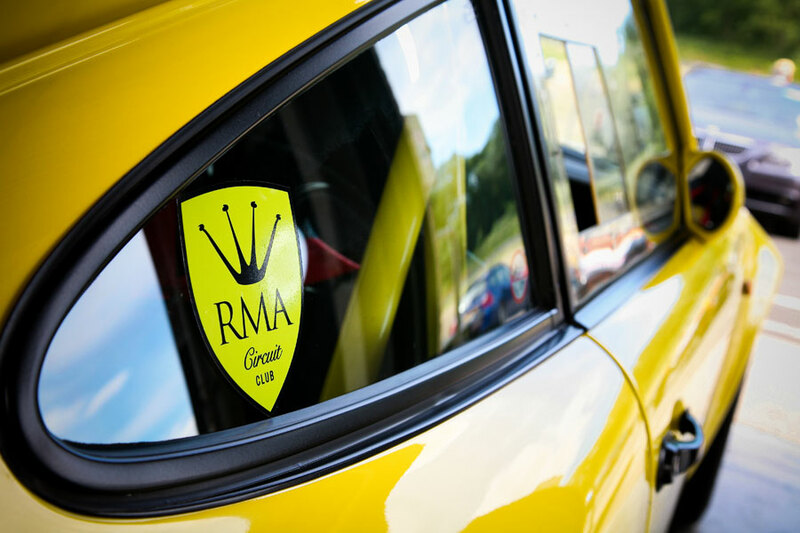 RMA Track Days was incorporated back in 1990 and has subsequently organised over 1,000 motorsport track day events in seventeen different countries. We have organised UK track days at Silverstone Grand Prix Circuit, Silverstone International Circuit and Silverstone National Circuit as well as Brands Hatch Grand Prix Circuit and Brands Hatch Indy Circuit, Donington National and Donington Grand Prix Circuit, along with Track days at Thruxton, Castle Combe, Cadwell Park, Knockhill, Rockingham, Snetterton, Oulton Park and Pembrey in Wales. In France we have run track days at Le Mans, Croix en Turnois, Magny Cours, Dijon Prenois, Le Luc, Pau- Arnos, Nagaro and Mas du Clos. 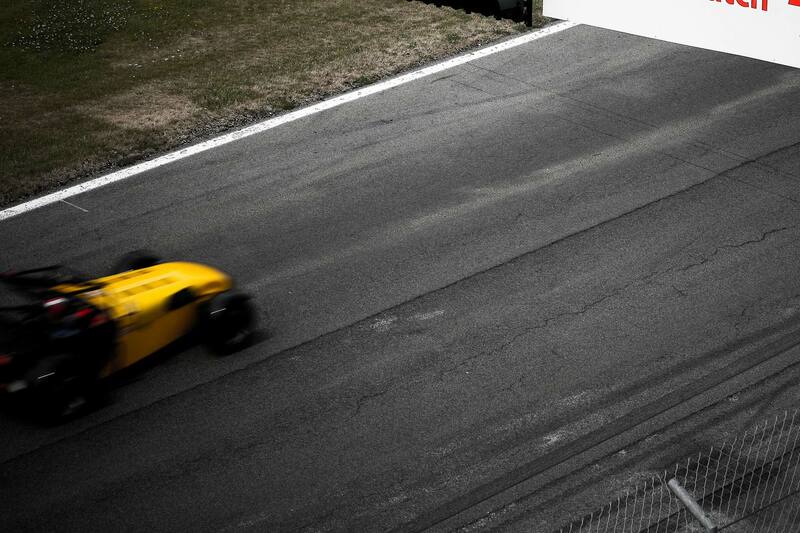 In Belgium, Spa-Francorchamps and Zolder. In Germany, the infamous Nurburgring Nordschleife and the East German Eurospeedway. In Hungary, the Hungoraring and the Pannonia Ring and Most and Brno in the Czech Republic. Also Zandvoort in Holland and Barcelona and Gaudix in Spain. 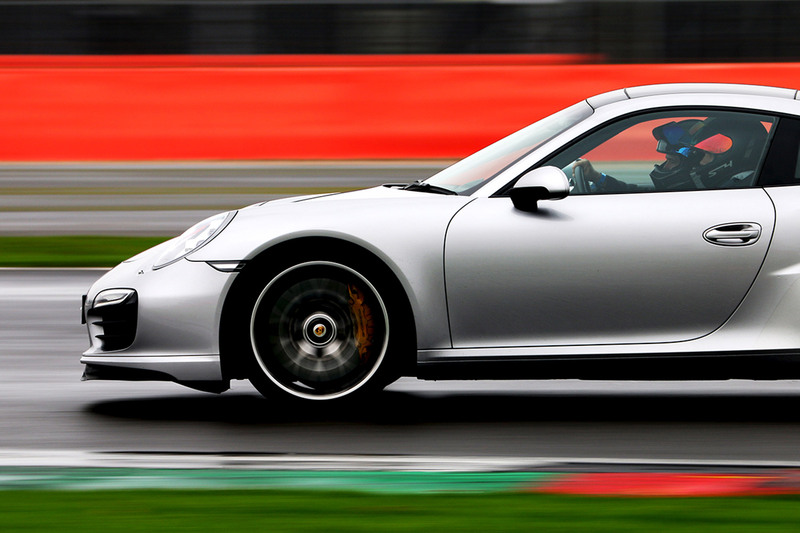 RMA’s Silverstone event was just how a track day should be. Relaxed and fun with drivers respecting each other, and fellow car nuts chatting about their machinery. Thoroughly recommended. RMA are the best by far. 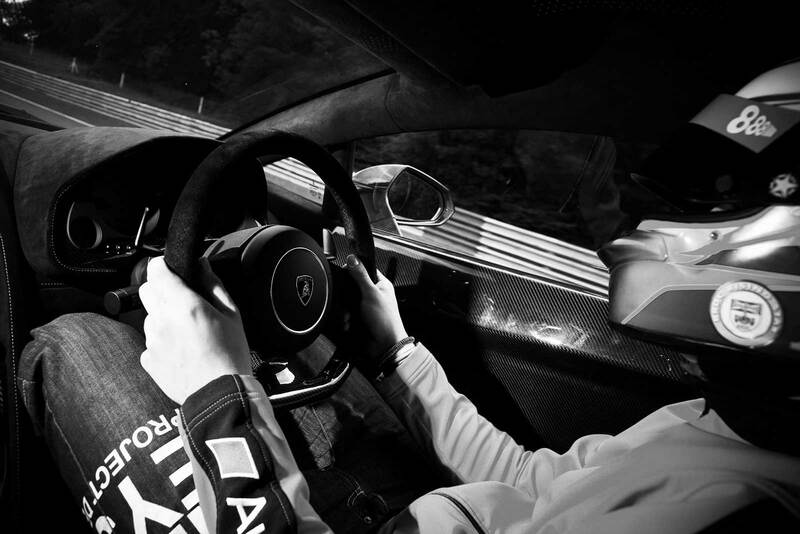 The most fun & adrenaline fuelled events. 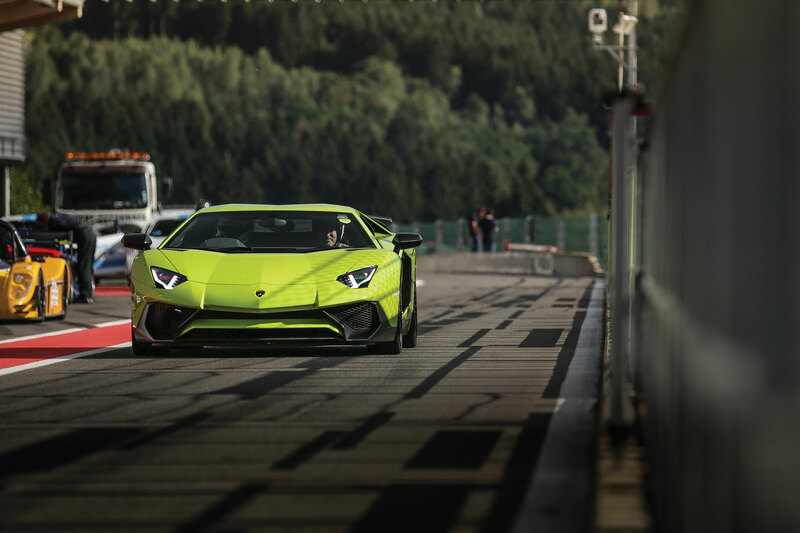 Awesome trackday organiser with an even more amazing team on the day of the event. 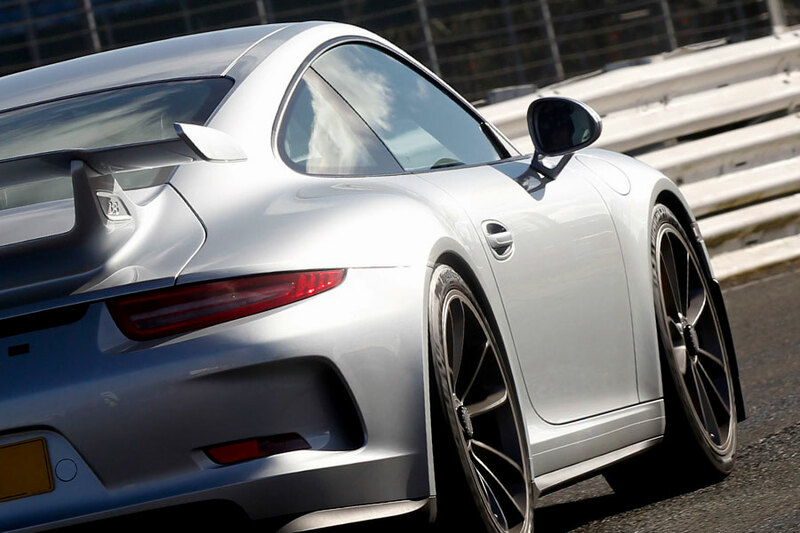 If Carlsberg did trackdays….. ….. they’d feel like an RMA trackday. 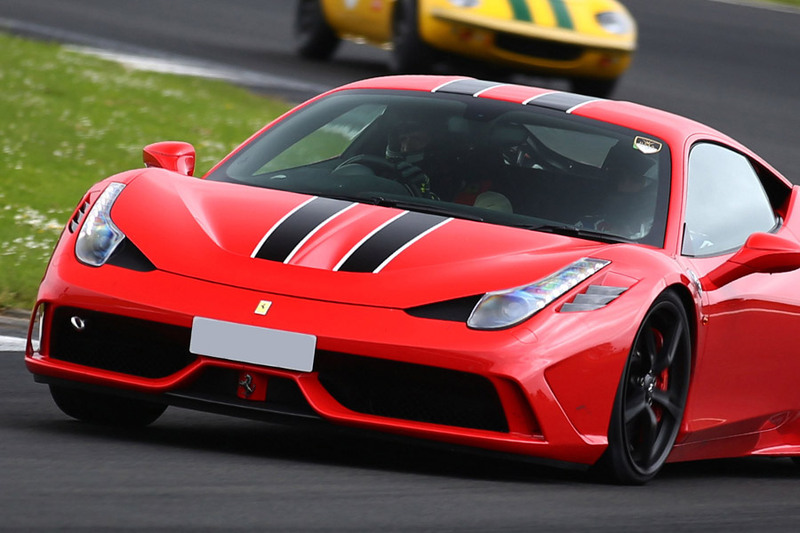 Fine weather isn’t always part of their service but everything they can control is superb a relaxed well-organised vibe,scrupulous on-track etiquette and a range of stunning circuits from Brands to Spa. Recommended. Best track day organiser in the UK! Best staff! 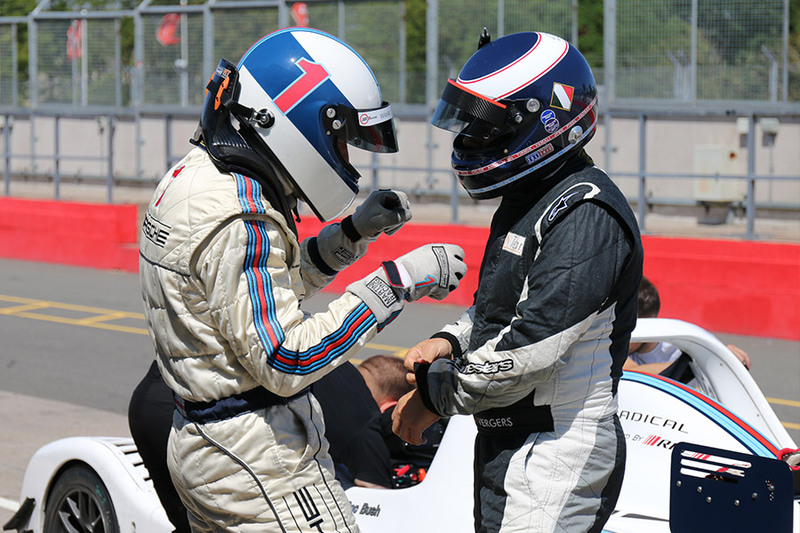 Your track day was, apart from actually racing in a former life, simply the best ever on track experience. Thank you for a brilliant day! Best track days I've ever been on. Lifetime memories from the Ring and Spa especially. Insanely good cars, nice capable crew and good mix of people! A great track day service, the overtaking on either side makes it an even better experience. RMA are the best by far, most fun and adrenaline, awesome track day organiser! Thanks for organising a great couple of days...and the weather! Well done to you and the RMA team – well organised and efficient as usual. Amazing place. Amazing few days as always! Fantastic weather, people, cars and driving! !